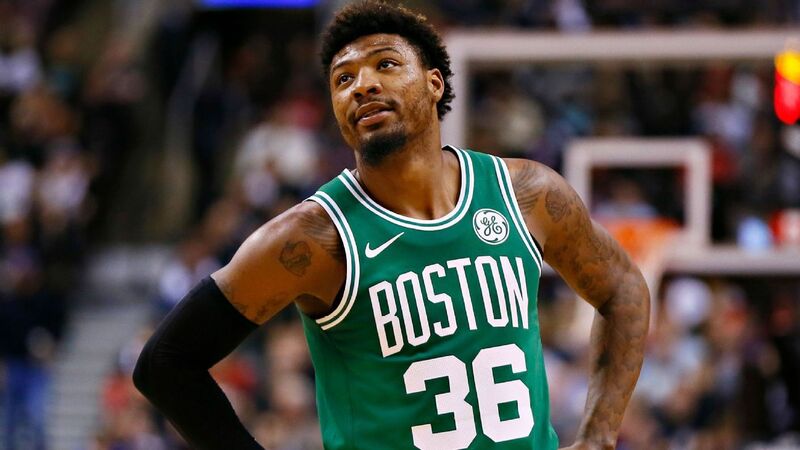 The Boston Celtics announced that Marcus Smart will miss 4-6 weeks as the result of a “partial avulsion of his left oblique abdominal muscle off of his iliac crest.” The Celtics guard has suffered a tear of his oblique muscle — an injury will keep the Celtics guard on the bench for at least the team’s first two playoff series. Smart may be able to return to action of the Celtics reach the Eastern Conference Finals. Smart was originally diagnosed with a bruised oblique following his collision with Orlando’s Nic Vucevic on Sunday, but after an MRI was taken of the muscle, the results of a tear came back positive.